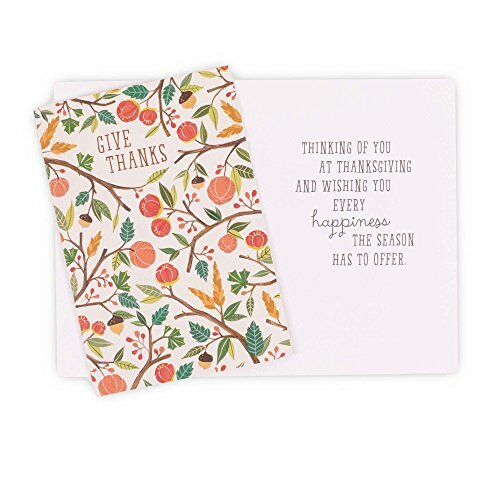 Design 1: Give Thanks. 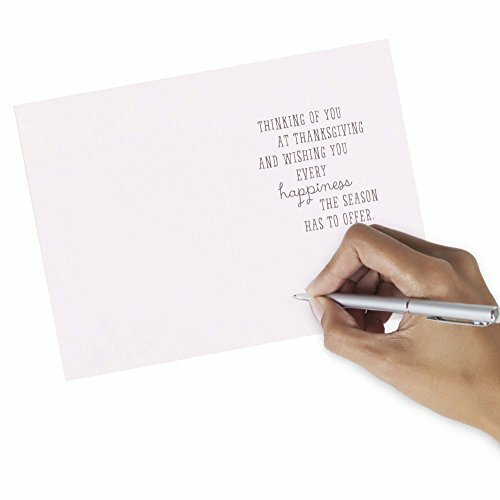 Thinking of You at Thanksgiving and Wishing You Every Happiness the Season Has to Offer. 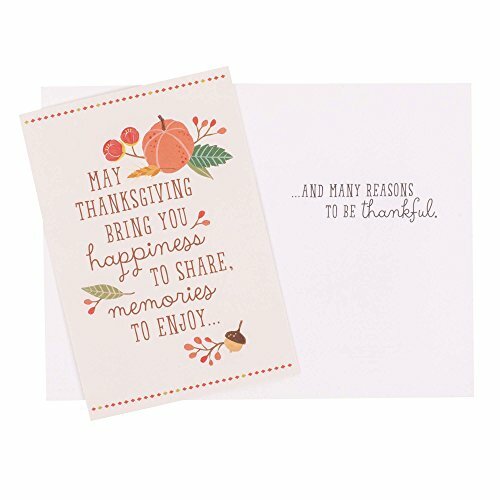 Design 2: May Thanksgiving Bring You Happiness to Share, Memories to Enjoy... And Many Reasons to Be Thankful. 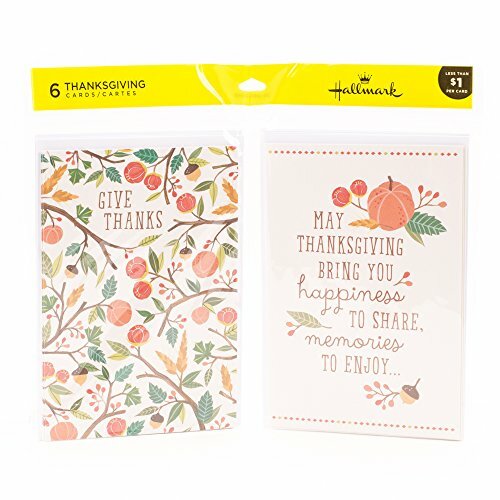 Give a Thanksgiving card to friends and family with these Thanksgiving greetings featuring fall icons. 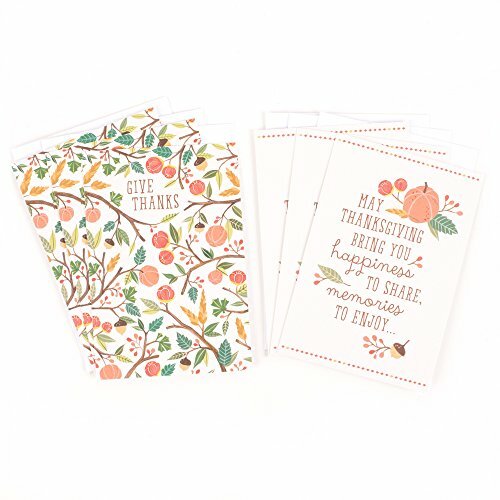 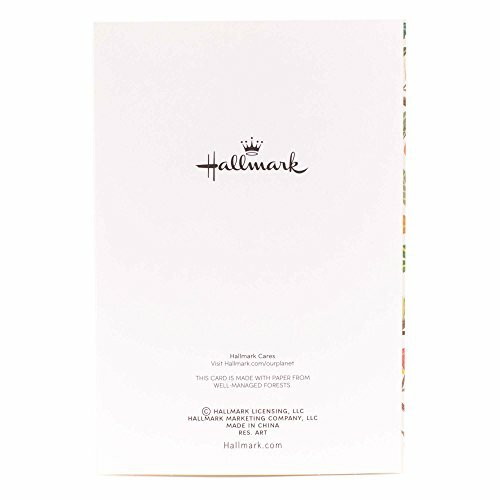 Includes 6 Thanksgiving Greeting Cards (3 cards of each design), and 6 Envelopes.